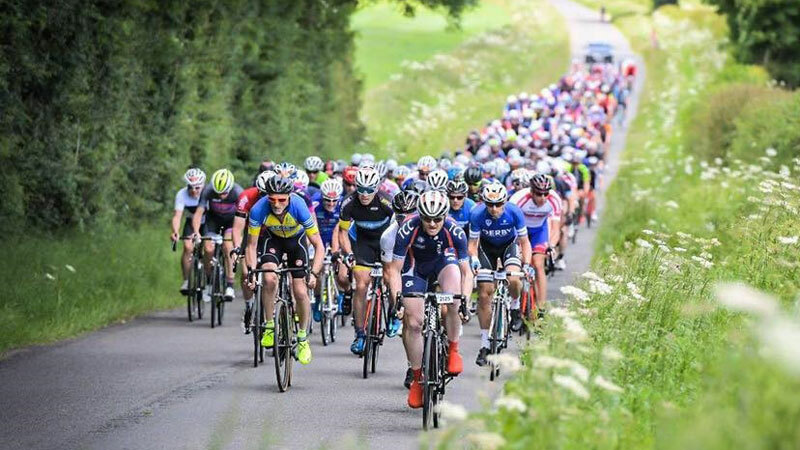 The Tour of Cambridgeshire organizers have revealed their courses for the 2019 edition of the event with for the first time a so called 'century ride' over 100 miles as qualifying distance for the younger men from 19 to 59. 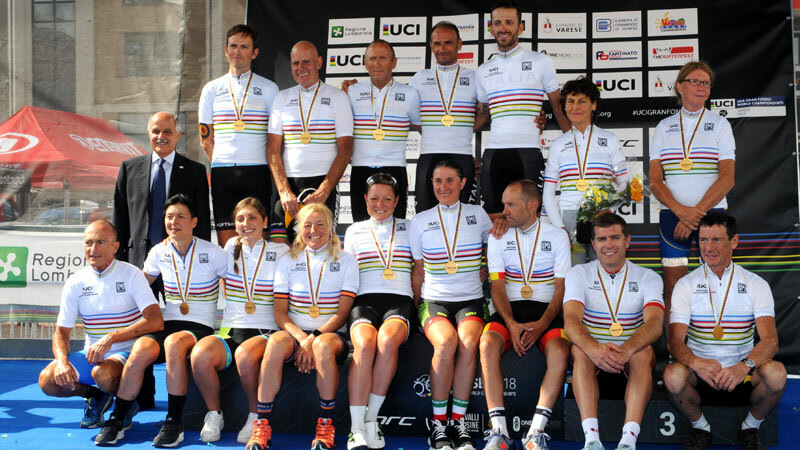 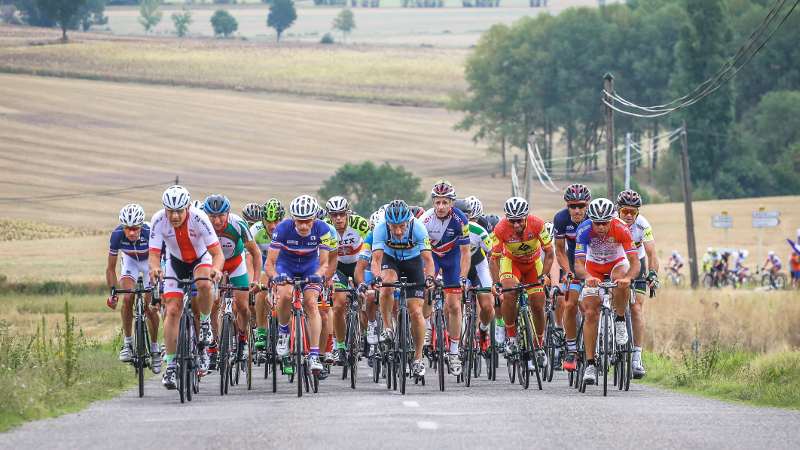 During its meeting in Middelfart, Denmark, ahead of the 2019 UCI Cyclo-cross World Championships in Bogense, the Union Cycliste Internationale (UCI) Management Committee agreed to modify the date of the 2019 UCI Gran Fondo World Championships in Poznan (Poland). 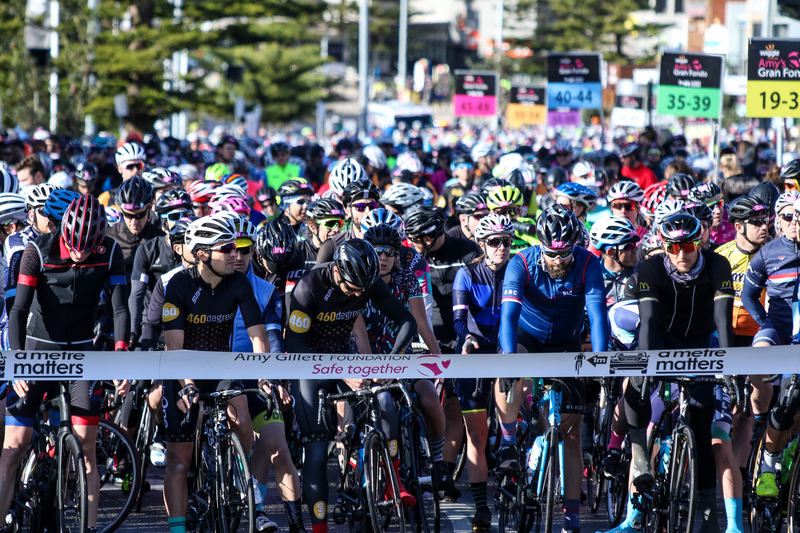 Initially planned for 5 to 8 September 2019, the event will now be organised from 29 August to 1 September 2019. 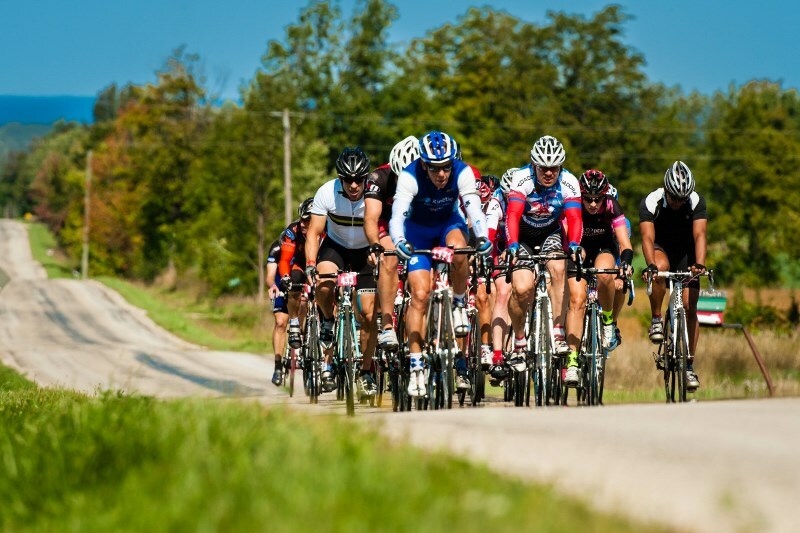 The Mexican qualifier event who has taken place in Campeche in 2017 and in San Luis Potosi last season will also be part of the UCI Gran Fondo World Series in 2019.